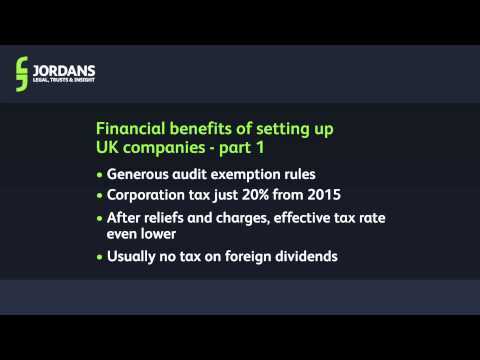 This video tutorial shows you how to file an annual return using PCSec, Jordans Company Secretarial Software. Speakers or headphones are not required for viewing this video. All of the information is displayed onscreen.